The City Council has now approved a location based tech to screen the pavement in Italy’s capital. The Rome City Council has now decided that it will be using types of tracking and geolocation technology in order to be able to gain a better understanding of the state of the pavement throughout its streets. The location based tech is meant to help to detect issues like potholes and other kinds of defect. Among the problems that the geolocation technology will be used to track and detect will include issues with signage, sewer defects, and potholes in the pavement. Over time, it will generate enough data to populate a database that will allow trends to be rapidly identified and tracked so that interventions can be implemented in a much more prompt and effective manner than is possible through the use of the current system. The funding is now being put aside in order to ensure that this geolocation technology can go forward. 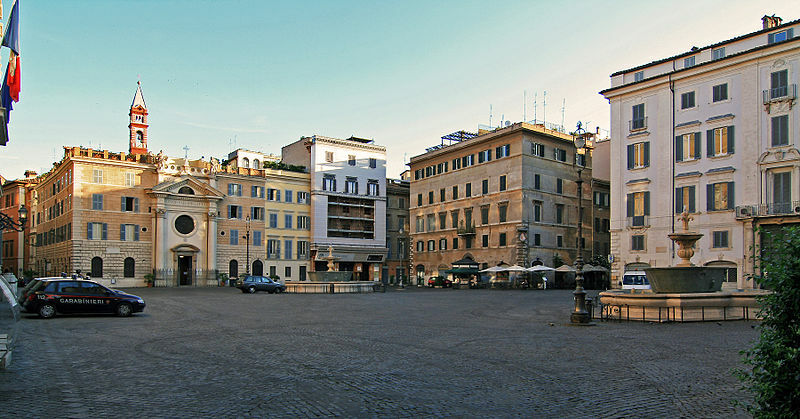 The Rome City Council has decided to set €109 million aside over a span of the next three years. The goal is to be able to effectively and efficiently survey and maintain the most vital road arteries throughout the capital. That is considered to be a very important goal in virtually any city, but in Rome, it can be particularly challenging, simply considering the sheer volume of streets, traffic, and the age of the infrastructure that is already in place throughout the city. Being able to identify problems quickly allows them to be repaired with greater promptness, which reduces the risk of having the issues worsen to the point that they could become damaging or dangerous to vehicles and the people within them. Geolocation technology is rapidly increasing in the number of ways that it is being used. Rome has come up with a novel way to employ this technology in order to be able to keep up its city and enhance the safety of its roads. It is clear that other urban centers will be watching the success of this program in order to help to decide whether or not it will be a worthwhile investment for themselves.